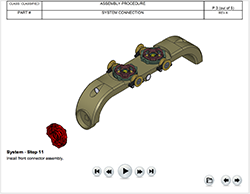 Create, Publish and Manage Interactive 3D Documents for Online Technical Documentation. Publish and maintain part catalogs with intuitive 3D drill-down features. 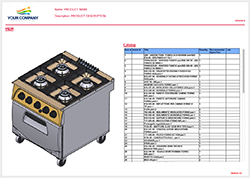 Create and share 3D instructions with the shop floor, field service or end users. 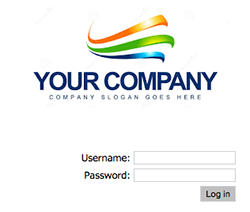 Create and manage user portals for dealers, service representatives or customers. With Share3D-Ready technical publishing products, you can create .HTML files and folders that are Powered by Share3D and ready for inclusion in any website.